Digital Paper is proud to announce that we are the exclusive distributor of Weboost in Asia. We are excited to be adding another quality extension to our multiple product lines we currently handle. For your convenience, samples are available upon request. 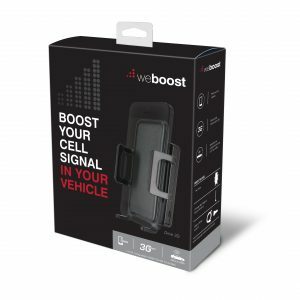 WeBoost cellular signal boosters overcome these problems by amplifying weak cellular signals. Our cell phone signal boosters are able to pick up weak signals from a cell tower and transmit them to your cellular device, and then transmit a more powerful signal back to the tower. As the industry leader, we’re also proud of our innovative, patented technology that provides the most transparent operation to protect cell towers by preventing oscillation (feedback) and power overload.